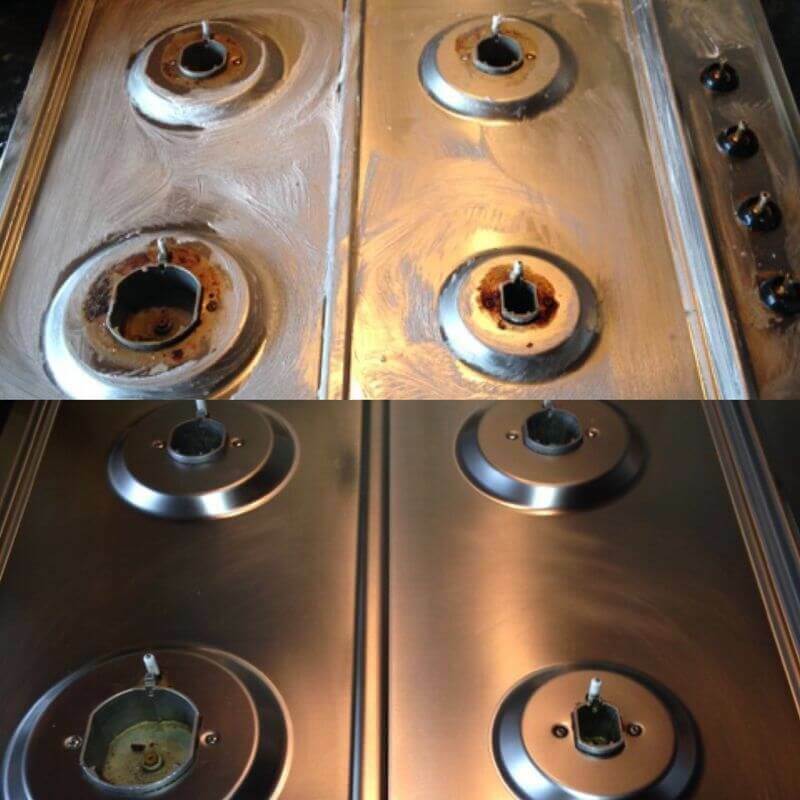 Our packages are designed to keep your Oven in ‘tip-top’ condition and sparkling all year long. 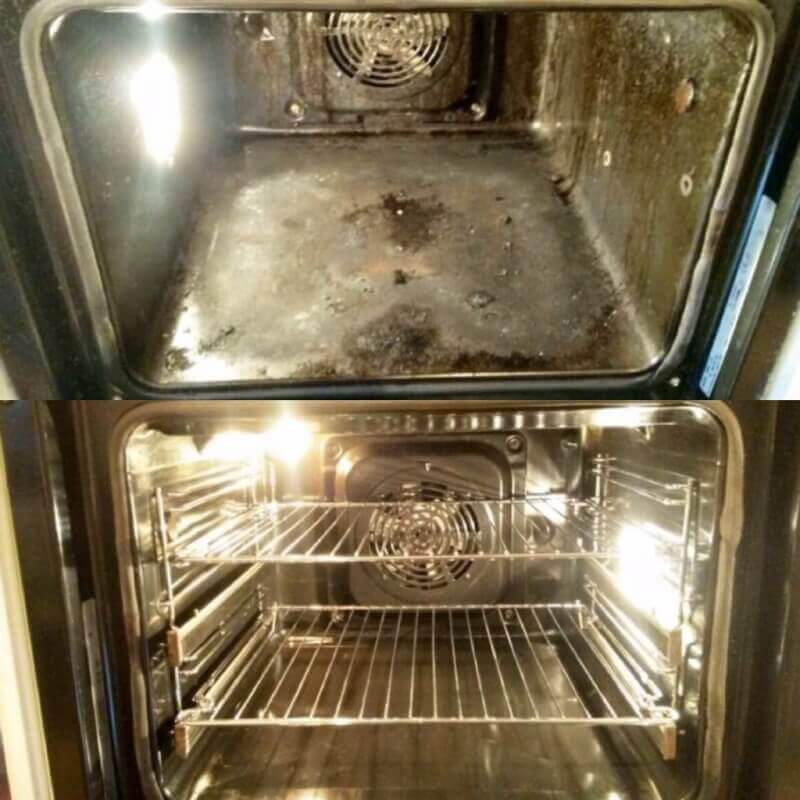 Save Your Time & Relieve the Hassle of Scrubbing Your Oven! 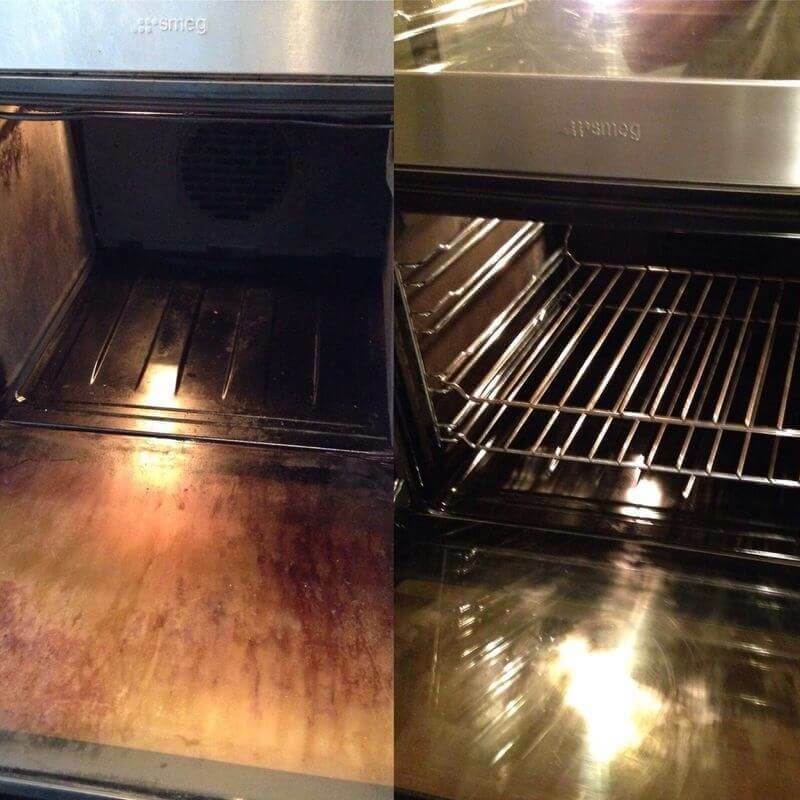 At Select Oven Cleaning we pride ourselves in the levels of service and incredible oven cleaning results we provide. 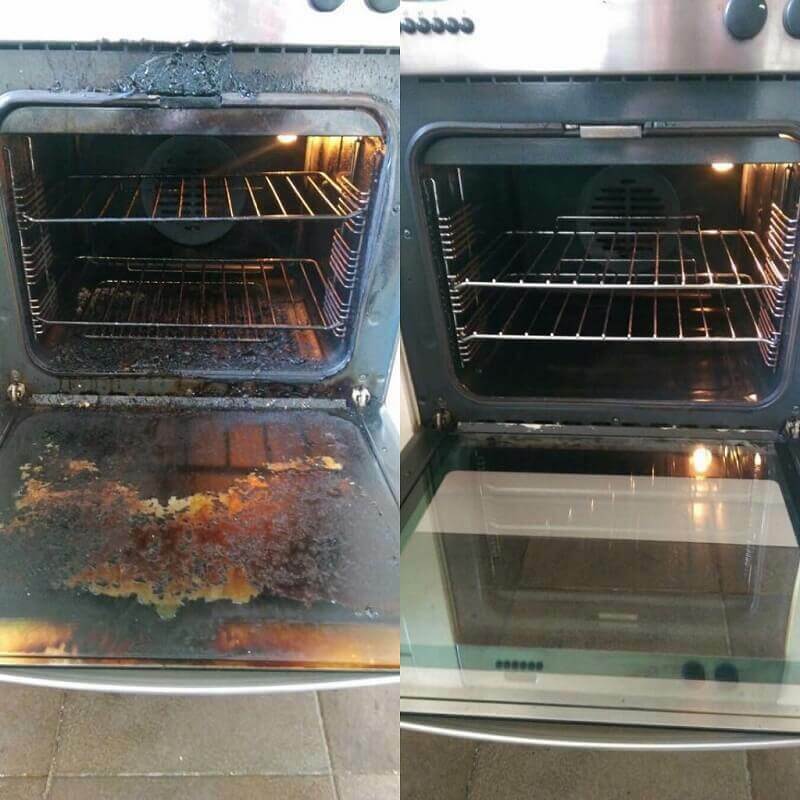 For the best oven cleaning service in Essex, Hertfordshire & North London. contact us today.